Harness racing is a form of horse racing in which horses race at a specific gait – either a trot or a pace – and usually pull a two-wheeled cart, known as a sulky, which is occupied by a driver. In Europe, harness racing is often conducted where jockeys ride directly on saddled trotters, known as trot monté. Harness racing is an equally thrilling alternative to standard flat track racing and also presents fantastic betting opportunities. Here’s everything you need to know about this unique sport. Harness racers are restricted to Standardbred horses in North America, while European harness racers may also include French trotters or Russian trotters, or horses of mixed ancestry with lineages from multiple breeds. In Russia, Orlov Trotters race separately, as do Coldblood trotters and Finnhorses in Finland, Norway, and Sweden. Standardbred horses, which have proportionally shorter legs than Thorougbreds and longer bodies, are so named owing to the early years of the Standardbred stud book which only permitted horses that could trot or pace a mile in a standard time of no more than 2 minutes and 30 seconds. 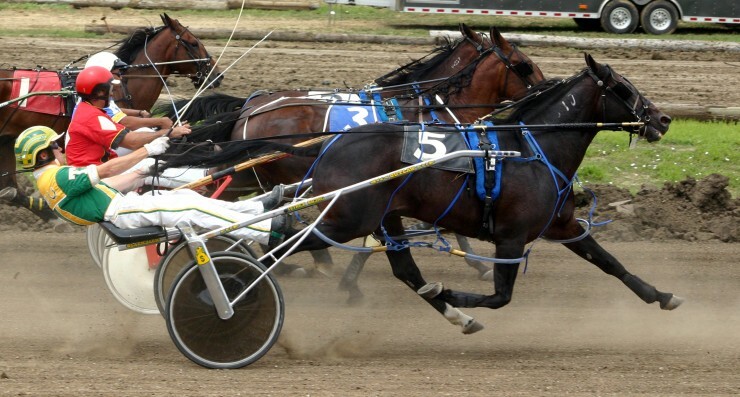 Harness races are conducted in two different gaits – trotting and pacing. A trotter moves its legs forward in diagonal pairs, while a pacer moves its leg laterally. Races are conducted strictly amongst trotters in Europe, while races are also held for pacers in Australia, Canada, New Zealand, the United Kingdom, and the United States – much like the availability of pokies online. 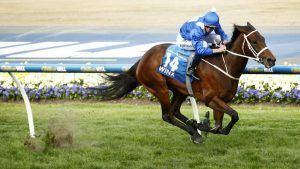 Pacers are faster and less likely to break stride, which is important to bettors as horses which start to gallop have to be slow down or taken to the outside until pacing or trotting is resumed. 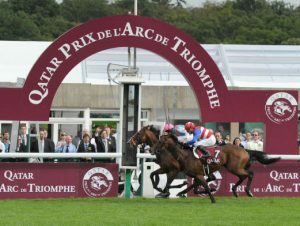 France: The Prix d’Amérique, held annually in January at the Vincennes hippodrome in Paris, is considered to be most prestigious trotting race in the world. Scandinavia and Finland: Harness racing is a professional year-round event in Sweden, even at very high latitudes in winter, and there are 33 racing tracks in Sweden and 43 in Finland. 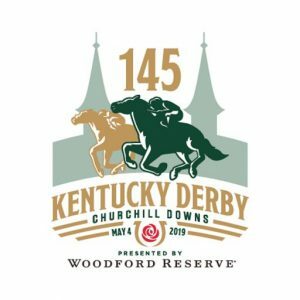 North America: The majority of North American harness races are held over a distance of 1 mile (1609m) at tracks constructed for the sole purpose of harness racing. 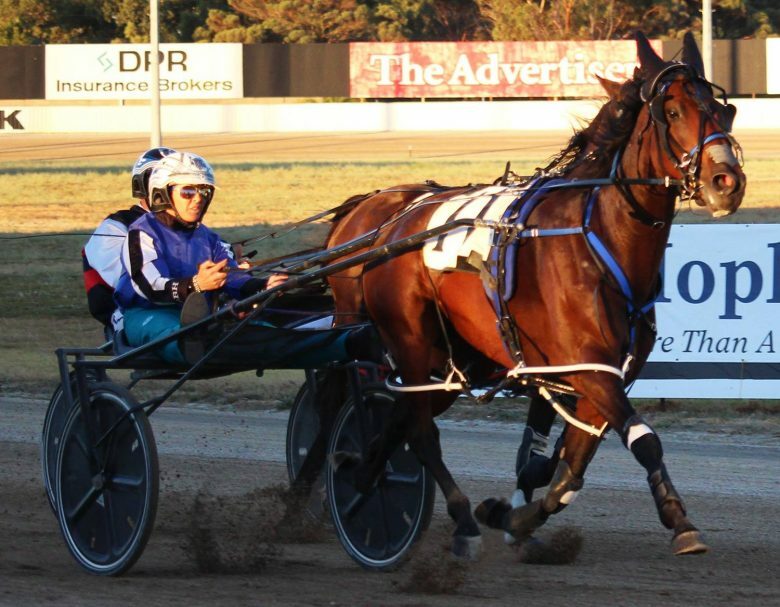 Australia and New Zealand: Harness races in Australia differ from their North American counterparts in that metric distances are used and are generally held above the equivalent of 1 mile. Races in New Zealand are almost identical to those held in Australia and many competitors travel across the ocean separating the two countries to compete.